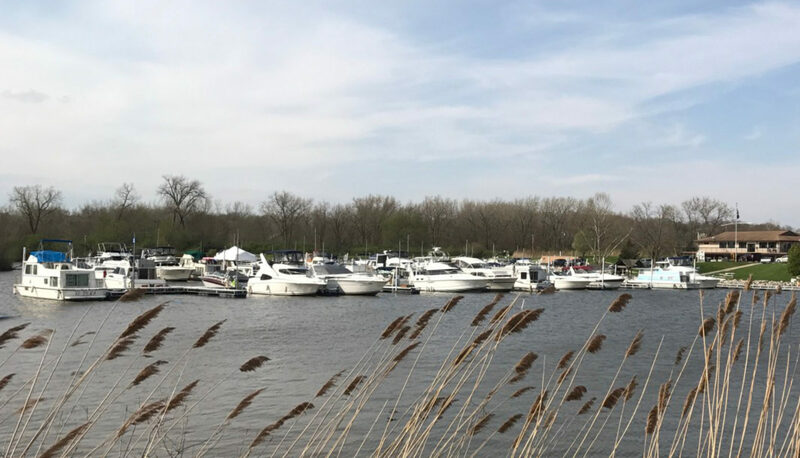 Starved Rock Yacht Club – Page 2 – Where friends become family, since 1934. Traditional Oktoberfest weekend celebration. Visitors welcome! Sauerkraut and a fall seasonal vegetable. Smoked pig roast, bread & butter, baked beans, slaw and cheesy augratin potatoes. Fried chicken, lasagna, salad bar, roast beef, mashed potatoes gravy, peel & eat shrimp, omelet / egg station to order, various cold & hot salads, vegetable dishes, fruit platter & cheeses, yogurt, hash browns, danish, desserts. Desserts are not requested, however, if you feel the need to bring one, we’ll gladly accept!